A Small Box Game with Beautiful Components! See What Critics Are Saying About The Fox in the Forest! 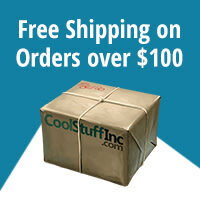 Received The Dice Tower's Seal of Excellence and Shut Up and Sit Down Recommend! 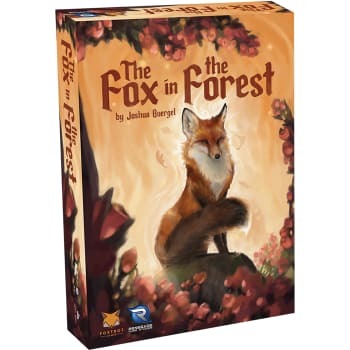 "The Fox in the Forest is the best small box card game I've played in two years." "The scoring is really ingenious." "It's a trick-taking game for two that just works." "If you find yourself playing two-player games a lot, this is a no brainer." The Fox in the Forest is a whimsical take on a classic card game that's perfect for travel and for moments of quiet contemplation. So, pick up your copy of The Fox in the Forest Today!